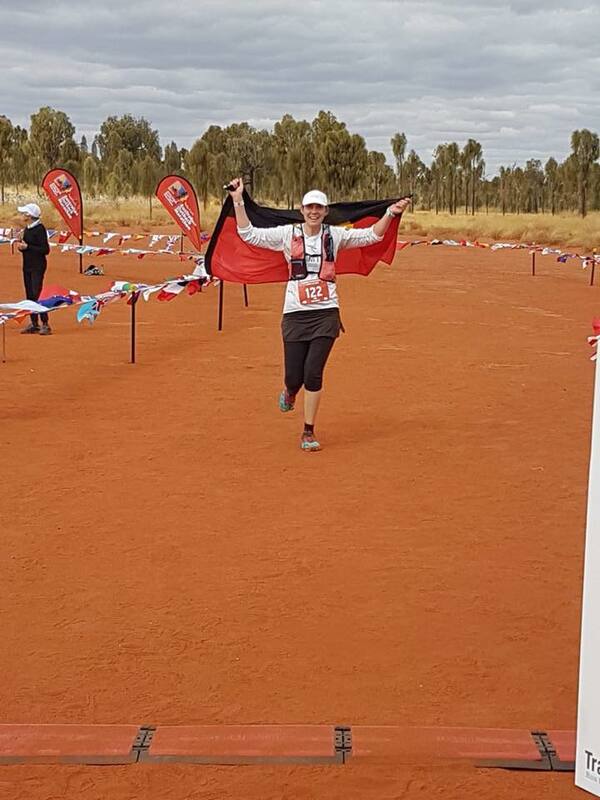 Blackmores Sydney running festival: Thanks Becky Farrell & Athletics Australia for supporting Rejoov in the lead up & a few fabulous interviews https://www.facebook.com/264338589300/posts/10156908726199301/. - Emma Trehy guided in the 10k with Achilles runner Zhila totally blind how amazing! - Tom Highnam 74.22mins 11th male, 1st 45-49 AG he’s back! - Andy Heyden 2.43.05 26th male, 7th in 40-44 AG, silver Aussie champs medal, Guinness book world record running in a monk outfit! - Cathy Rowney 4.34.23 11min Pb ‬well done! 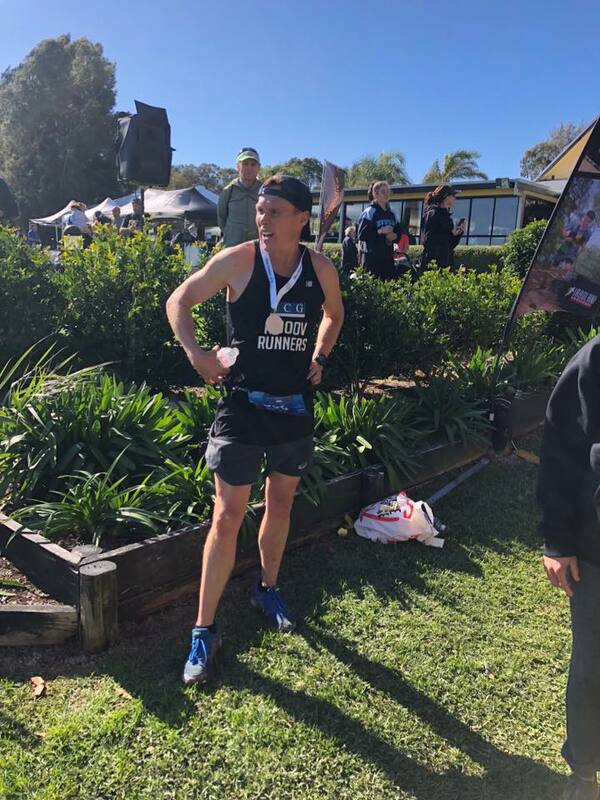 Lex Van Santen Blackmores marathon debut - extra painful and extra special. A great man! Orla, Emma and Louisa - congrats ladies!! Berlin Marathon! Mark Higgs 73.18 PB 5th male blitzed it! Jerome Dupuy 74.29 PB 12th male, smashed the 75mins for the first time so awesome! Ash Ruane 1.32.02 8th female top ten brilliant! Emma Trehy another sub 2hr half 1.59 go Em! Anna White 26.03 1st female that’s gold! Jack and Mark HUGE PBS biggest congrats to you and all the gang. This moment sums it all up! C2S results record turn out, over 90 runners from Rejoov!! Rejoov club (including group, online & answ affiliated runners). Men & women right up into their 60s, kids as young as 8yrs old, all variety of goals, some fighting fit & others coming back 💪🏻, many pBs, everyone well done 🙌🏼. Thank you sponsors Himanshu Dua ICG (Internal Consulting Group), David Hazlewood Knightswood Financial, Playwright, Hoka One One, Tailwind Nutrition. Hamish McMaster 48.25 PB 58th male keeps getting quicker every year. Bruce lambert 49.45 sensational come back post injury this year! Dave Wenham 54.33 PB dark horse beating his mate Gus today! a big thanks to our sponsors himanshu Dua - ICG, david hazlewood - knghtswood financial, payright, hoka one one, tailwind nutrition. c2s after party - hilarious fun, thanks team, you guys rock! 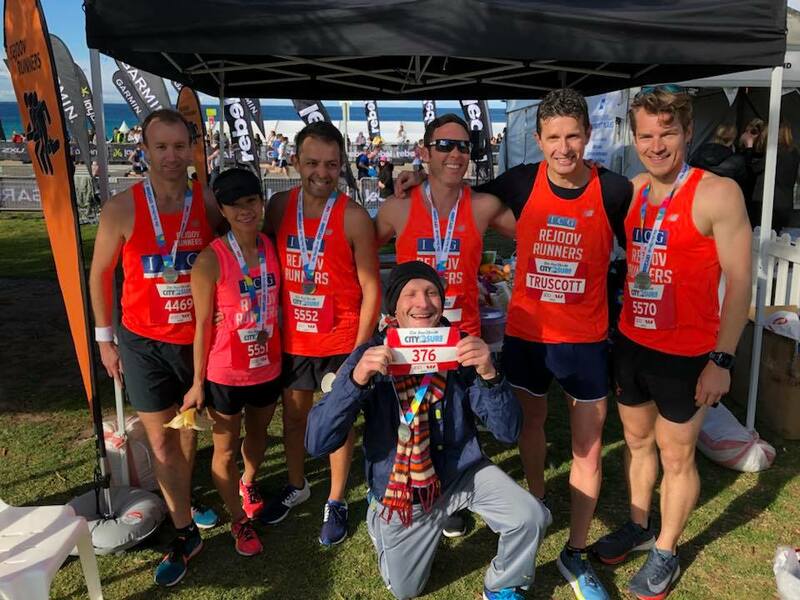 Sydney harbour 10k 29/7/18 before the race start - what a good looking gang! John McCormack 2min PB in 1.24.22 at 3.39min/km pace woohoo congrats JMac. Ciaran Doherty 1.33.16 nearly 2 mins quicker than smh half pb recently (3 half marathons in 2 months and now 11mins quicker!) Keep it rolling!! Jakub Bay to Breakers 12k, San Fran Sun 20th May what an experience! Sydney 10k May 2018 at Homebush: Such an exciting morning at the Sydney 10k and seeing all the sprint finishes on the track last 350m! See all pics on our Rejoov Runners Facebook page. Mary Stringer 42.00 winner of over 60s!! Canberra April 2018: Well done everyone across 5k, 10k, half, marathon & 50k, lots of pbs & break through runs. Jaden & Greta enjoyed cheering 👏🏻 . Great team dinner Saturday night & fun post run celebrations Sunday, happy bday John McCormack 🎉. Pyjama party or the start of the Canberra Australian Running Festival ?